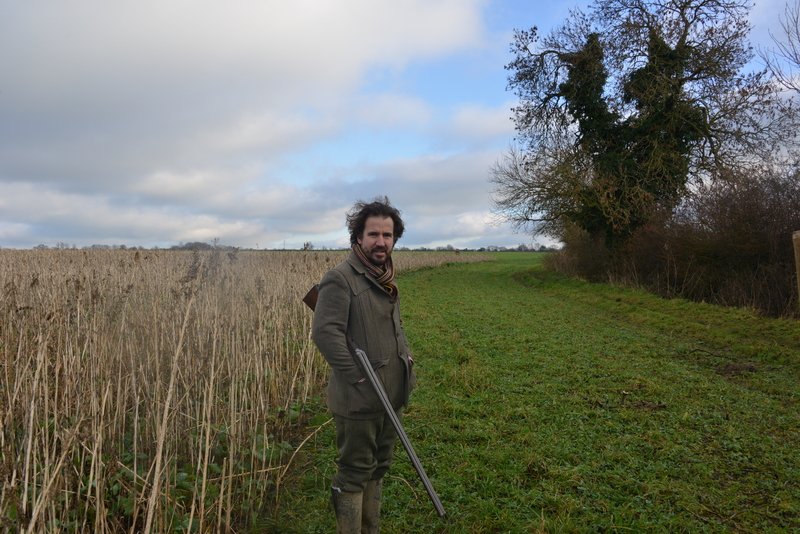 The tradition of hunting or shooting on Boxing Day is one of my favorites. 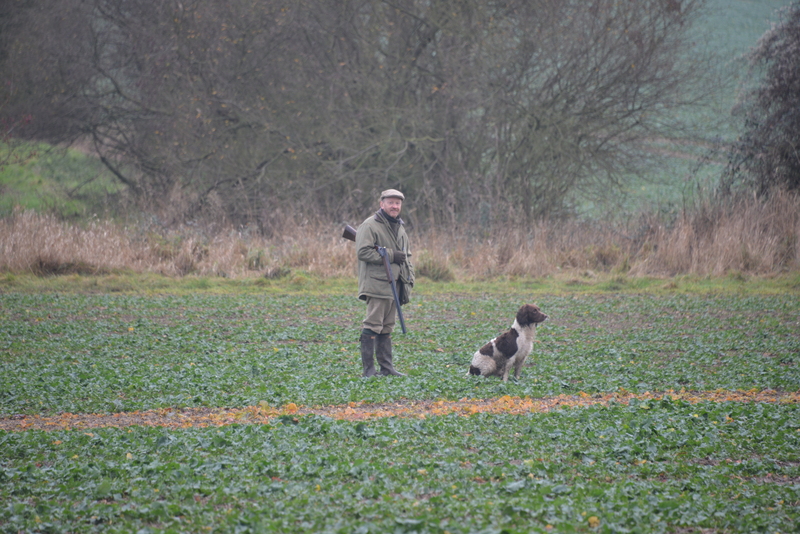 This year I was invited by my father to shoot pheasants in Good Easter (mid Essex). We arrived at the very grand rectory, belonging to one of the guns, for breakfast; tea, coffee, sausage and bacon rolls, and we were ready for the field. doubled with a pheasant, and a partridge added for good measure. The next drive through cover crop was a lot more exciting, with a flurry of partridges – the bag was growing quickly, and we moved to our last drive. With military-like precision Alldis senior barked out instructions to a long beating line and they did a fabulous job of funneling most to the pheasants over Richard Tattesal, who demonstrated how it should be done, knocking four birds from the sky, with one more accounted for by David, our host at the rectory, and Sue taking an impressively high bird, after failing to connect with the first one that slipped out her way. My father, clearly buoyed by this latest flurry, then announced that we probably still had time to look at High Willow, a wood that ironically was actually under 8 inches of water at the time. Assuring us all that pheasants were marshland birds, so we should be in luck, the beaters stoically waded through the wood and, to everyone’s surprise, flushed two pheasants – one accounted for by my father, Michael, and one more by David. We ended the day with a bag of 13: two partridges and 11 pheasants, and headed back for a warming cup of tea at David’s, followed by my Shotgun nibbles of duck and orange pate, smoked goose breast, paprika-smoked cheese, and hot smoked ham, capped off with Sue’s venison casserole. 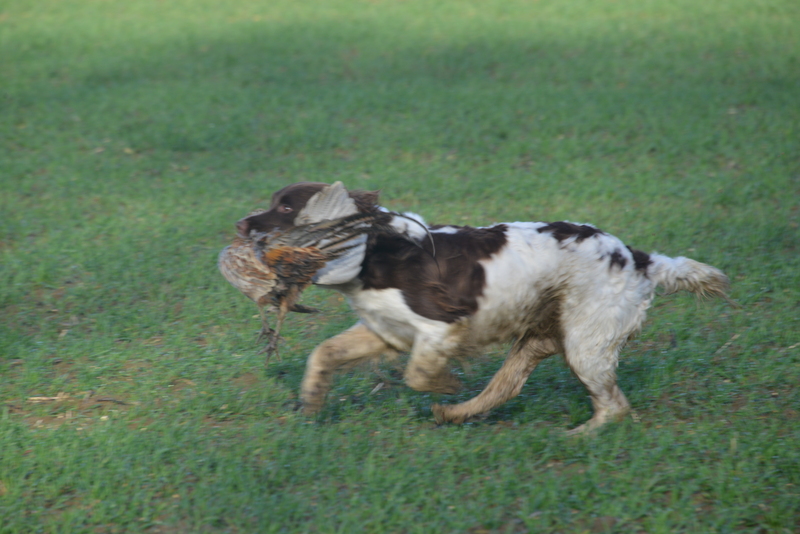 We hope that this Good Easter pheasant and partridge shoot will become a regular Boxing Day fixture each year.